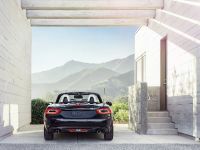 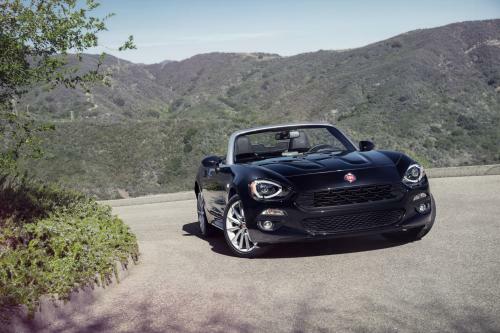 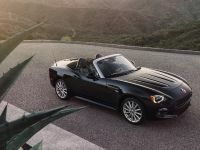 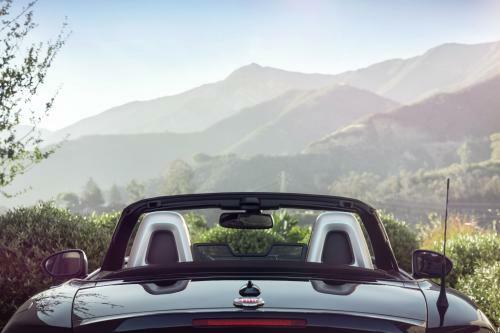 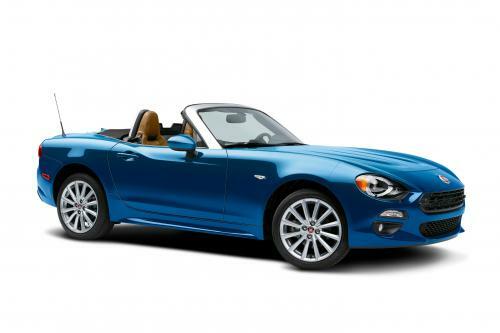 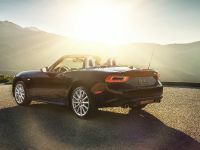 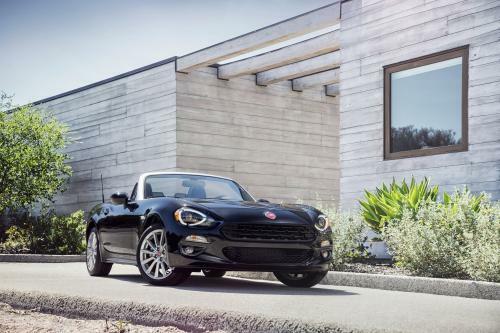 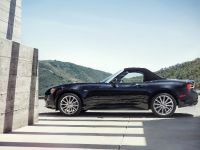 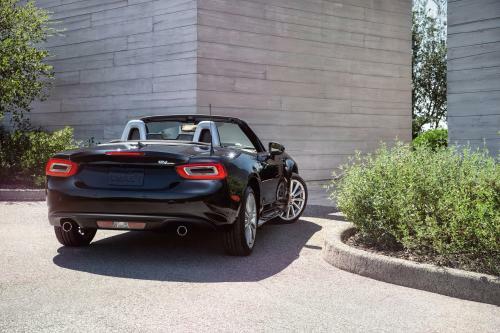 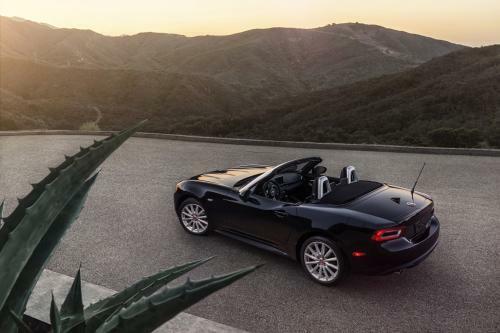 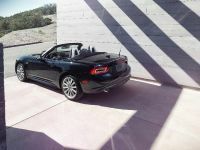 2017 Fiat 124 Spider comes with incredible design, sporty spirit and tons of features. 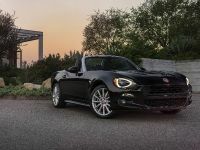 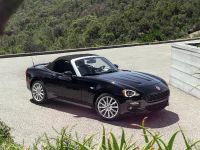 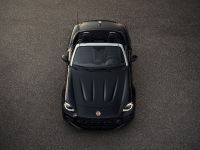 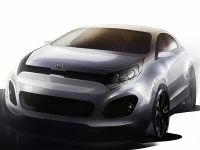 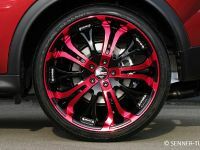 The exterior strongly reminds for the original Fiat 124 model, but at the same time has contemporary expression. 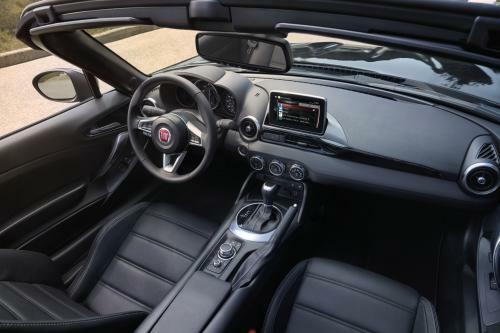 The interior is both comfortable and functional with all the incorporated gadgets and components. 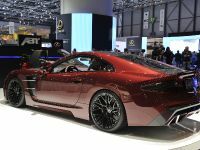 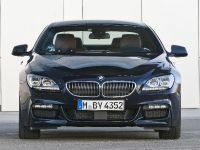 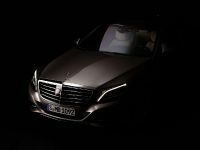 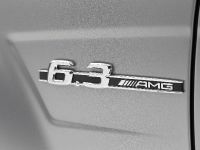 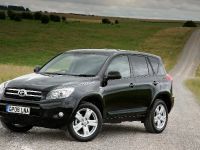 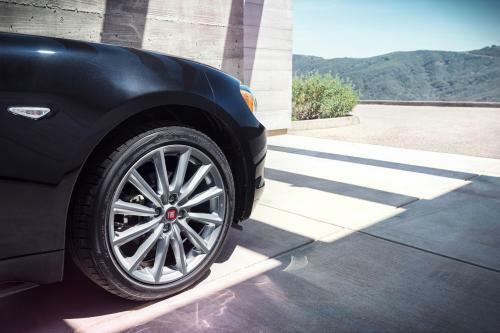 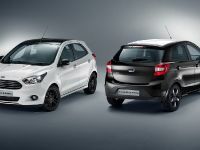 The drivetrain of the vehicle ensures smooth and pleasurable ride, but can also demonstrate its aggressive side, when required.